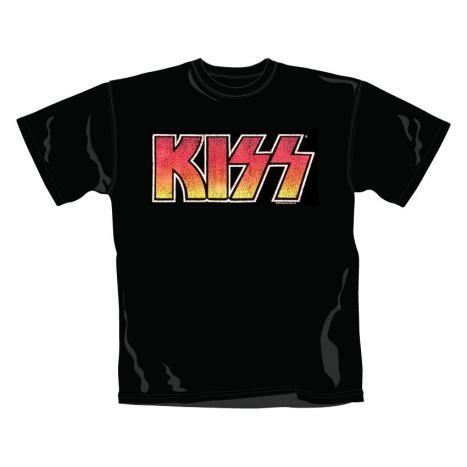 Kiss is an American rock band which was formed in the year 1973. The band saw its origin in New York City, United States. The band is widely popular for their face paints and amazing flamboyant stage outfits. The members’ make up and costumes have been inspired from various comic book characters. Their elaborative and innovative live gigs basically helped the band to achieve recognition and prominence. Their stage acts included fire breathing, smoking guitars, blood spitting, levitating drum kits, pyrotechnics and shooting rockets. The band has been awarded around 28 gold albums so far which is more than any American rock band. Kiss has sold more than 40 million albums in US alone. The worldwide commercial sales of the albums of Kiss exceed over 100 millions. The band has released around 20 studio albums to date. They are also known for making unique music videos and so far have released 33 of them. They also won a People’s Choice Award for ‘Beth’ in 1977.